Do you know someone who has a passion for collecting coins, both old and contemporary? Are you an avid numismatics collector yourself and eager to get your kids interested in your own favorite past-time? Coin collecting is a hobby that goes back to the Renaissance (or perhaps even earlier – Roman Emperor Augustus was known to give old and exotic coins to courtiers), and the first international conference for coin collectors was held in 1962 in Detroit. In the 20th century, it went from being the Hobby of Kings to the King of Hobbies, as one of the most widely practiced hobbies in the world. 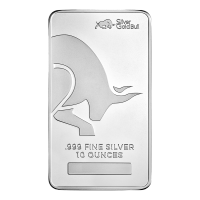 You can find a huge variety of collectible coins from Silver Gold Bull, in addition to the silver and gold bullion coins we sell to gold investors. 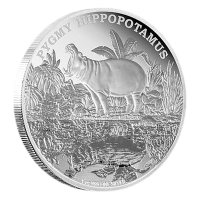 In addition to coins from the Royal Canadian Mint, you can also find collectible coins from Australia’s famed Perth Mint and the New Zealand Mint, as well as other mints around the globe. 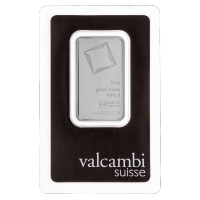 Silver collectible coins all have real silver in them, so besides their collectible value, they also contain real precious metals. 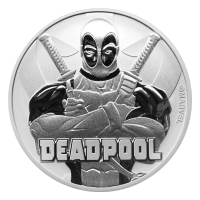 But when it comes to collectible coins, it’s really the passion for collecting that drives customers. The Royal Canadian Mint is constantly creating new series of commemorative coins, from their Igloo Series to their O Canada series. RCM Collectibles are stamped with beautiful and meaningful designs. They’re memorials and keepsakes that many keep so they can remember historical events of national importance or to appreciate the beautiful art with which they’ve been stamped. Perfect gifts for kids and super fans, a number of collectible coin options feature super heroes and cartoon characters. One great series available from Silver Gold Bull is the Looney Toons series, featuring favorite characters from the cartoon classic that first aired in 1929. Hockey fans will love the NHL goalies collection, a series of coins that commemorates the great goaltenders of the Original Six NHL teams. For those who combine their love of the game with the hobby of collecting coins, this collection will be a smash hit. In 2015, the New Zealand Mint celebrated the Christmas holidays with a special holiday coin featuring beloved Disney characters. It’s a great gift for anyone who loves the holidays, and with 1 oz. of silver, it features real precious metal. 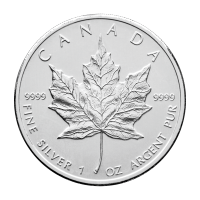 In addition to collectible coins, we also have one of the biggest inventories of silver and gold bullion coins among online gold dealers in Canada. 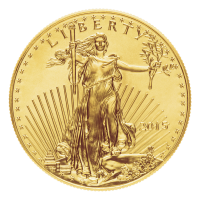 Gold and silver bullion coins are good investments and easy to store, as long as you know how to care for them. If you are interested in silver coins or know someone who is, visit our website and see what’s on offer. 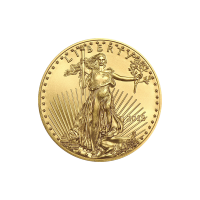 You’re bound to find the right coin for the right occasion and the right person.